There are many different types of Healing available, and each aims to help a person who is suffering physically, mentally or emotionally. This is a non-intrusive treatment that helps balance the body, mind and spirit. Spiritual healing is a natural energy that flows through the healer to the person receiving healing. The person giving healing channels Universal energy by thought and visualisation through their hands to a person who needs healing. The practitioner also uses the chakra system to channel healing energy. The chakras are believed to be energy centres that help the flow of energy to the nervous system, endocrine glands and circulatory system. The chakras are located in the astral body, about an inch away from the physical body. They are traditionally thought of as ‘spinning vortices of energy’ and are located from the base of the spine to the crown of the head. There are seven main chakras and many minor ones. Healers can detect energy leaks and work to repair the damage, as well as working directly with the chakras, which are thought to mark the sites at which healing can occur. Spiritual Healing may help with many dis-eases and imbalances whether psychological or physiological. Healing can reduce the effects of surgery and assist in a speedier recovery. However, it should not be used as an alternative to normal medical treatments and you should continue to consult your doctor. On occasions healing can produce unexpected beneficial results as well as assisting with the healing of illness, injury or distress. For me this is very fulfilling and an essential part of my life. I love animals and have worked with many dogs and horses over the years. Large animals as well as all of our different kinds of pets are living creatures, and so they too very much benefit in many ways from Spiritual Healing, and amazing results have occurred. When an animal responds positively to the healing treatment, it proves that we don’t have to believe, or fully understand how the healing energies work. I am an associated member of The Confederation of Healing Organisations and a member of The Sussex Healers Association F1534. Spiritual healers have learned how to link and connect to the Universal healing energies directly which are all around us unseen (just as oxygen is in the air). Some healers are able to see these energies. This involves the Healer undertaking very long and comprehensive training , which covers all aspects, including learning different healing techniques, meditation exercises, chakra balancing, listening skills, and much more! 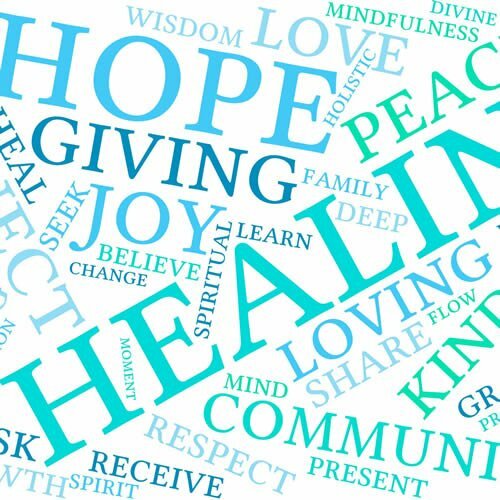 Healers can channel healing energy for those who are suffering in mind, body and spirit. These healing energies get to the cause of the problem, not just the site where the physical symptoms are felt. They are used to relieve pain and suffering not only for us human beings, but for animals as well. 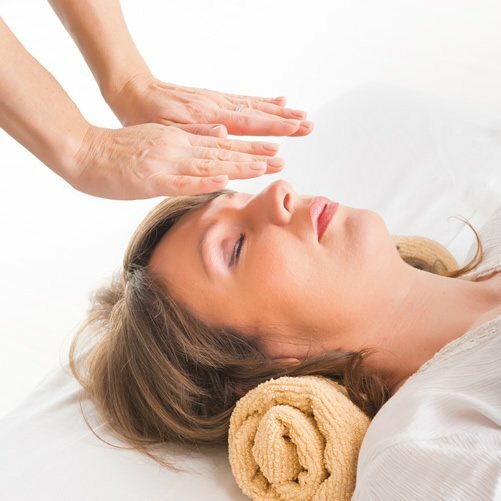 Reiki healers need to be given special attunements – These are spiritual rituals – which are given by a trained Teaching Reiki Master to enable them to access the reiki healing energies. Their healing is directed by the visualising of powerful symbols. 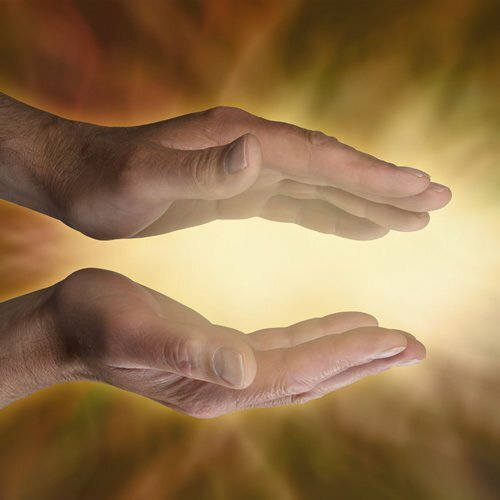 The training is short – usually two days for each level of attunement, but it is very effective and most people who have been taught Reiki say that it has changed their lives for the better. Crystals have been formed in many ways by the earth, and each has qualities that can greatly enhance a healing session. The crystal healer understands the qualities of the crystals and how to use them to the best advantage. Energies can be proven by the use of Clear Quartz to enable watches and other mechanisms to work effectively. These gems from the earth are equally effective in enabling healing of body, mind and spirit. Crystals are used to balance our energy centres, to relieve pain and to aid mental, physical and emotional trauma. In a crystal healing session, the appropriate crystals are used around or on the physical body to aid the healing process. You will be asked to sit comfortably or to lie on a therapy couch and to relax as much as you can. Soothing music will be played, to enable you to thoroughly relax and enjoy the session, so that the healing energies can penetrate more easily. You may be given a short guided meditation to help you to take your mind off current situations that may be causing you stress, and to promote relaxation. Healing is done with respect and in complete confidence. When you are relaxed, the session will commence. You may or may not feel a light touch over the energy centres of your body, as the healing process takes place. All you have to do is to relax as much as possible and enjoy the peace and relaxation. Benefits reported by recipients include deep relaxation promoting a calm, peaceful sense of well-being on all levels. Some people feel sensations of heat, tingling, or experience seeing colours, whilst others can have an emotional response, indicating that shifts are taking place, allowing harmony to be restored. Once balance is restored to the energy centres of your body, I hope that you will be able to feel the benefits, if not immediately then in the following days. Just relax and enjoy and let the universe do its work.